In the market for a lightweight fifth wheel that can accommodate the whole family, look no further than Crusader Lite. 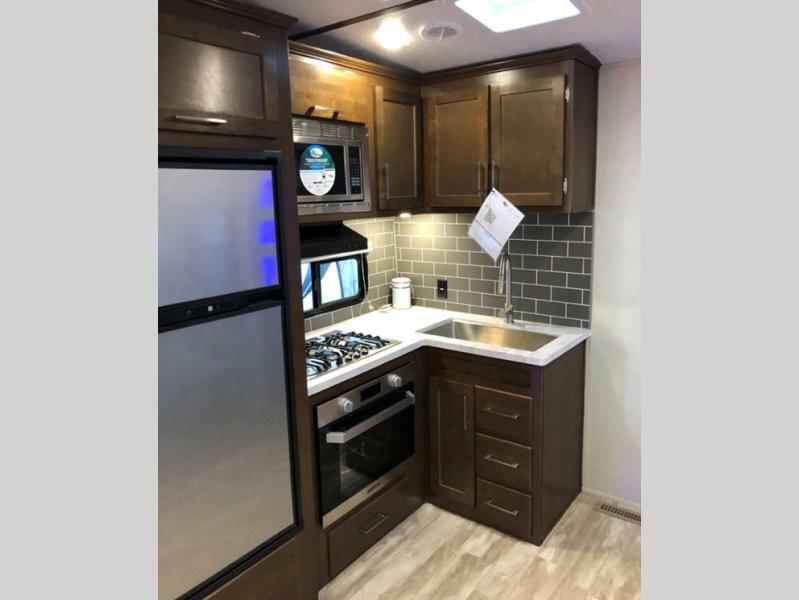 These RVs feature unique bunkhouse floorplans, plus loads of standard features that promise to make you feel right at home wherever you are. Learn more in our Crusader Lite fifth wheel review. Adults aren’t the only ones who need a private to relax. 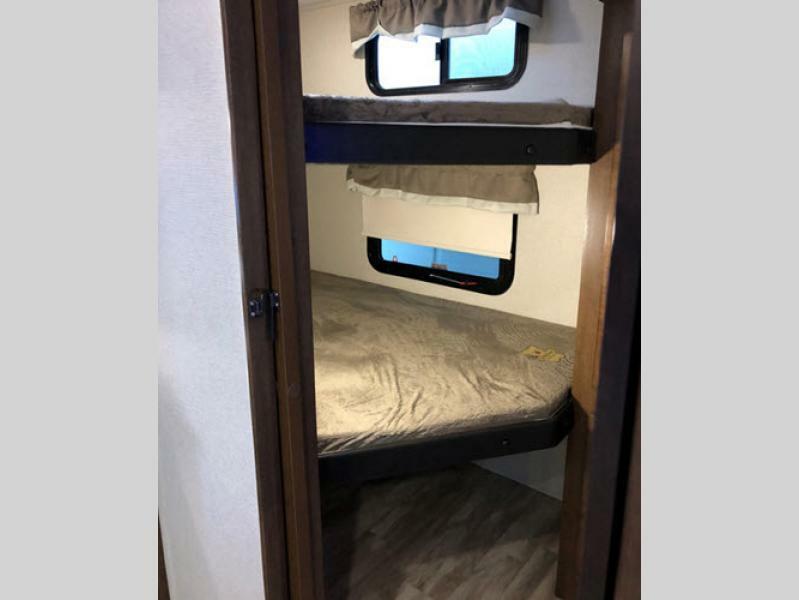 The bunkhouse floorplans available from Crusader Lite make it possible for the kids to have their own private space where they can decompress and unwind. Whether it’s one of those days where sibling rivalry is in full force or there were many adventures had, you’ll love how bunkhouses give each kid the space they need. One of the most common questions we get from families is how to provide the best space for their children. We think bunkhouse floorplans are one of the best options because of the fact that they truly provide the feel of a private bedroom. Mom and dad deserve their own private space to let their hair down after a day of wrangling kiddos. That’s one reason why the bedroom in each Crusader Lite was created to maximize your comfort and privacy. 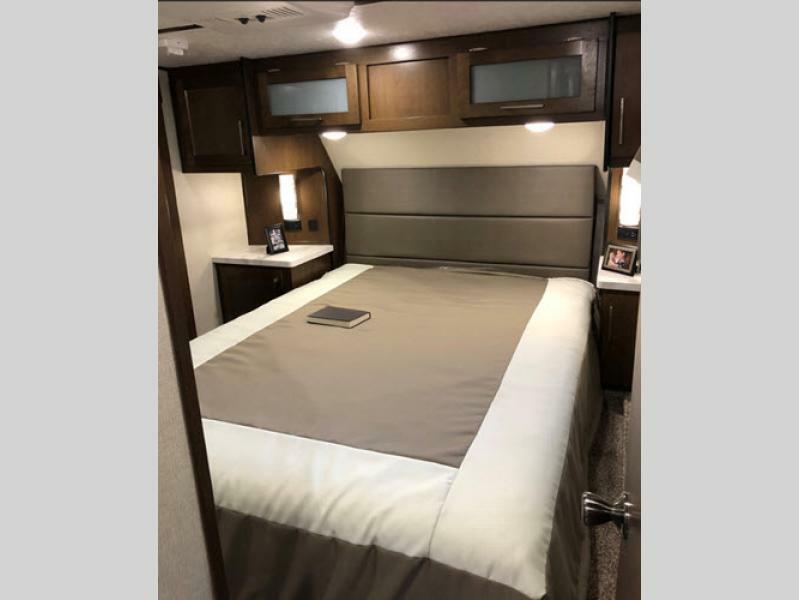 From the plush mattress to attractive decor to storage, you will love everything about this RV. Crusader Lite’s kitchen was made for those who enjoy cooking. From the spacious cabinets to tons of counter space, everything about this kitchen was designed around your need to make amazing meals for everyone in the family. If you’re interested in learning more about our selection of Crusader Lite fifth wheels for sale, contact us. We can help you find the best floorplan for your needs and answer any questions you have. We’d also be delighted to walk through units with you so that you get an idea of how each one differs.